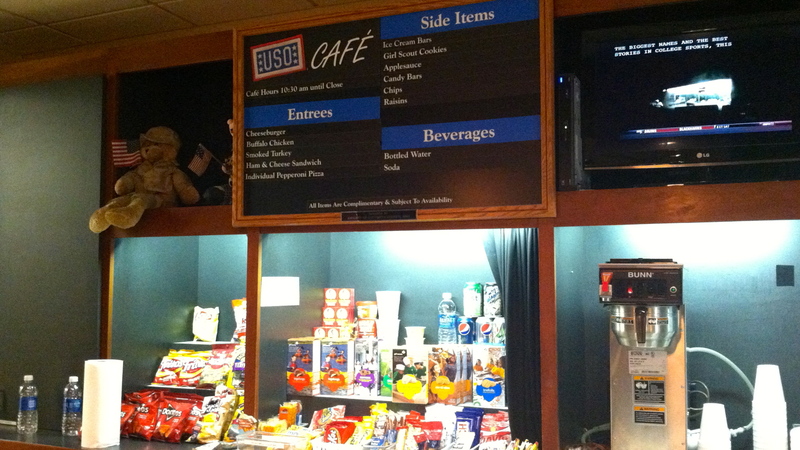 As soon as you get in, you are welcomed with a coupon for the USO Cafe. That coupon is good for three items from the cafe. I had a buffalo chicken sandwich, water, and a four-star dessert, Kit Kat! Other features include a mini movie-theatre place, computer area on the second floor and, of course, a lounge area to relax while you wait for your flight. The whole place is wi-fi enabled so you can sit anywhere and check your e-mails, etc. The spirit of volunteerism in the United States of America is alive and well. According to volunteeringinamerica.gov in 2011, “Americans volunteered a total of almost 8 billion hours, an estimated economic value of roughly $171 billion.” It is great to see Americans greatly value our soldiers, sailors, airmen, marines and guardians through the services of the USO. To all the Karens at USO, “thank you!” The superb treatment they give at DFW is only a microcosm of America’s great attitude towards her military. On the same flight (from DFW to ONT), I witnessed first-hand, a gentleman in his late thirties give up his first class seat to an Army Captain in his combat uniform. “May God bless America?” Yes, He is, through many ways. 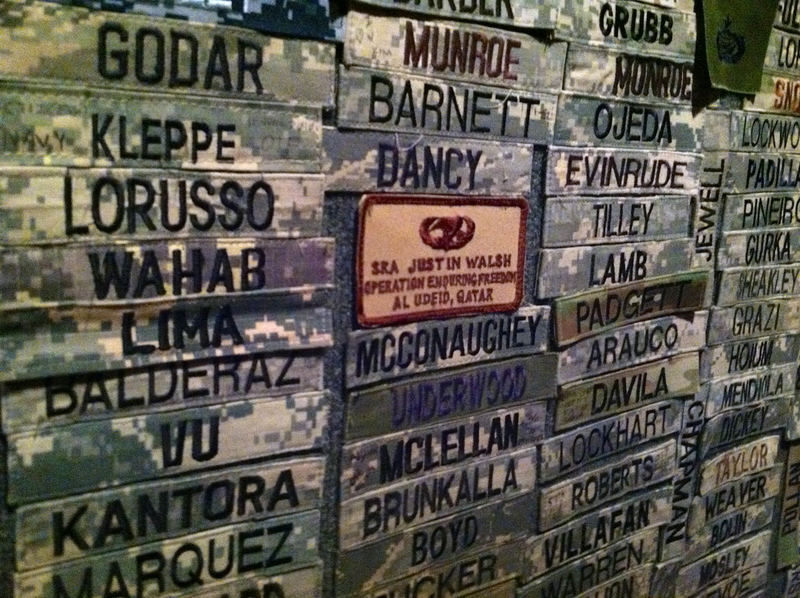 USO is one of the ways. And they’re doing a great job at it! Next Next post: What’s Common Between Fidel V. Ramos and Douglas MacArthur?